Bola Tamales borracho gluten free tamales, made with all-natural spicy chicken, cream cheese and a heady taste of jalapeno, offer nearly a pound of traditional Mexican cooking. Handcrafted to satisfy the most intense tamales cravings, Bola Tamales borracho tamale is the big brother of our chicken and cheese tamale, only this time we’ve added an extra kick. Filled with our signature spicy chicken, cream cheese and intoxicating slivers of fresh jalapeno, our barracho tamale is nearly an entire pound of authentic Mexican cooking – a hearty meal on its own. 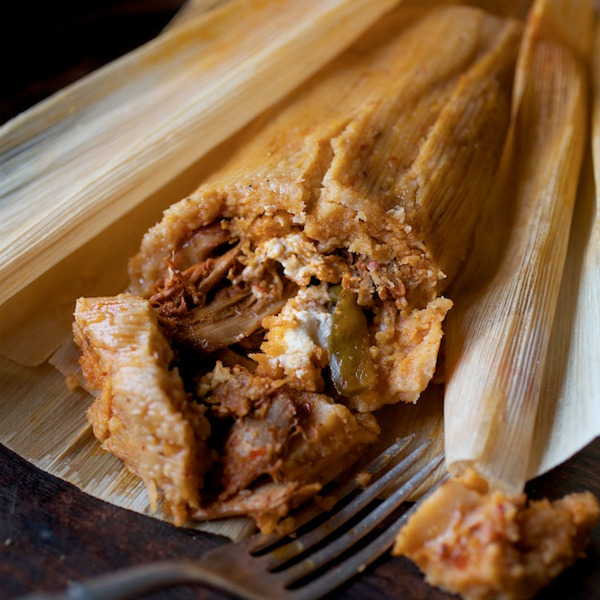 Even with our borracho tamales’ larger size, our team still prepares Bola Tamales borracho tamales using the same hand-crafted, artisanal principles learned from our abuela. 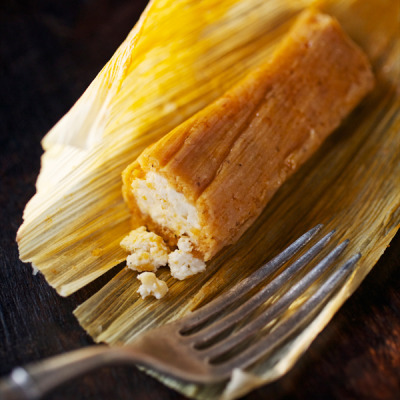 Our borracho tamales are served with all the spirit of the traditional recipes prepared by our grandmother and the generations of Mexican women who came before her, without shortcuts or preservatives. This tangible touch of soul is a difference you can taste.